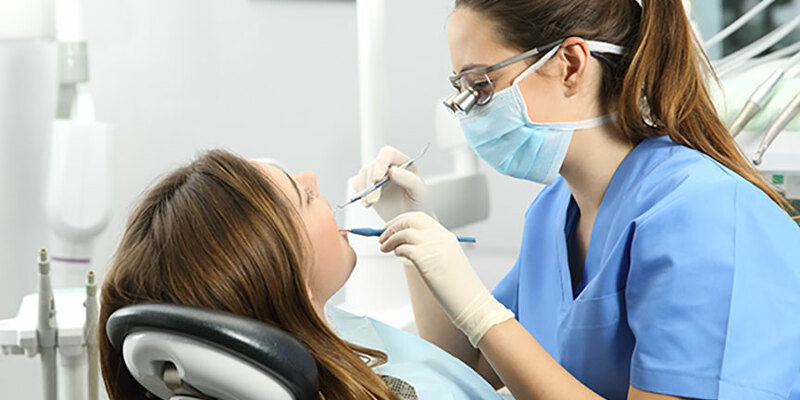 You may be required to have a tooth extracted if you are experiencing extreme sensitivity or are suffering from advanced periodontal disease and have issues with decay. In many cases, the dentist can safely remove the affected tooth without the need for major surgery. What is the procedure to have a tooth extracted? To help plan the procedure the dentist will first take X-rays of the tooth or teeth in question as a precaution. After preparing a method of extraction, you will be given a local anesthetic that will prevent you from feeling pain during the procedure. Next, the dentist will use a tool called an elevator to lift the tooth and loosen ligaments and gum tissue around the base of the tooth. Finally, the dentist will use a pair of forceps, to gently rock the tooth back and forth until it breaks free of the ligaments holding it in the gum tissue. Occasionally, a stubborn tooth will resist the dentist’s soft tug, refusing to come out. In these and more complex cases, the tooth may need to be broken up into smaller pieces for removal. If you are sick the week prior to your scheduled extraction or on the day of, please contact our office, as alternative arrangements may need to be made. 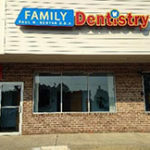 To make an appointment for a tooth extraction at our Rockledge office, please call (215) 663-1610 or you may also complete our appointment request form.